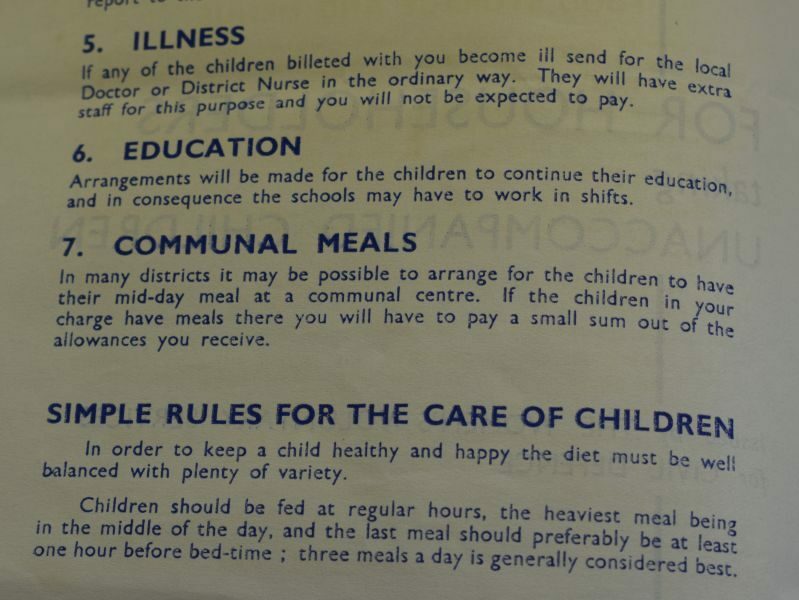 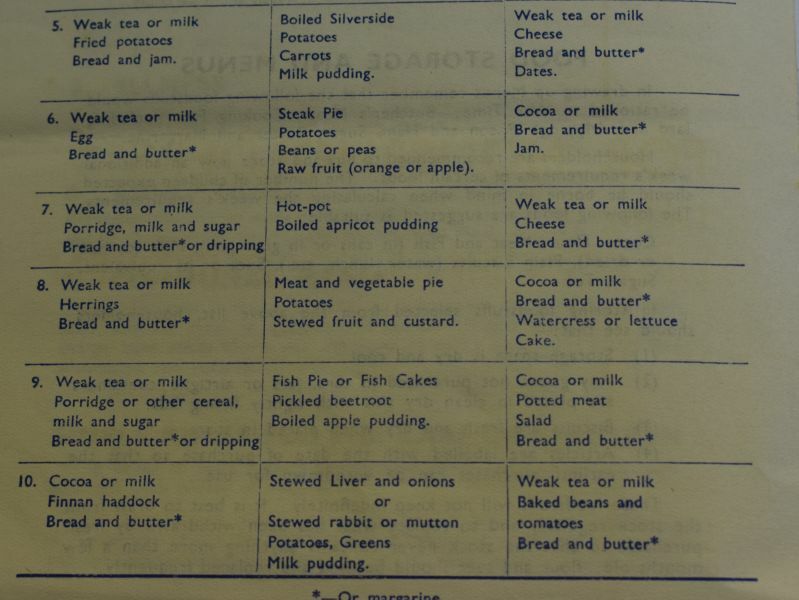 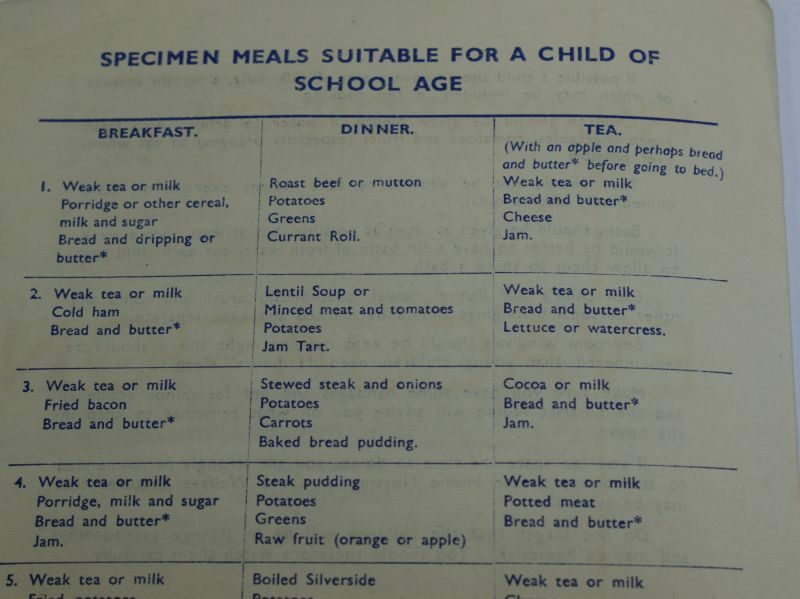 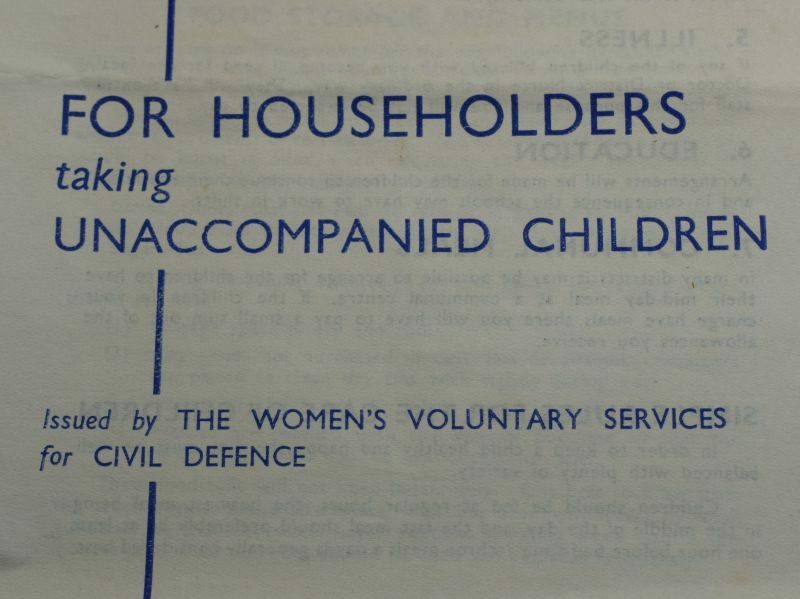 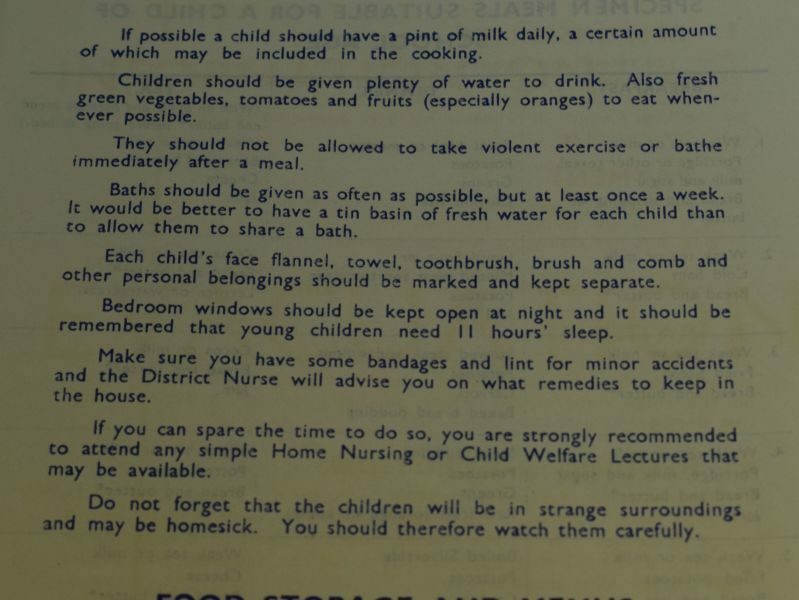 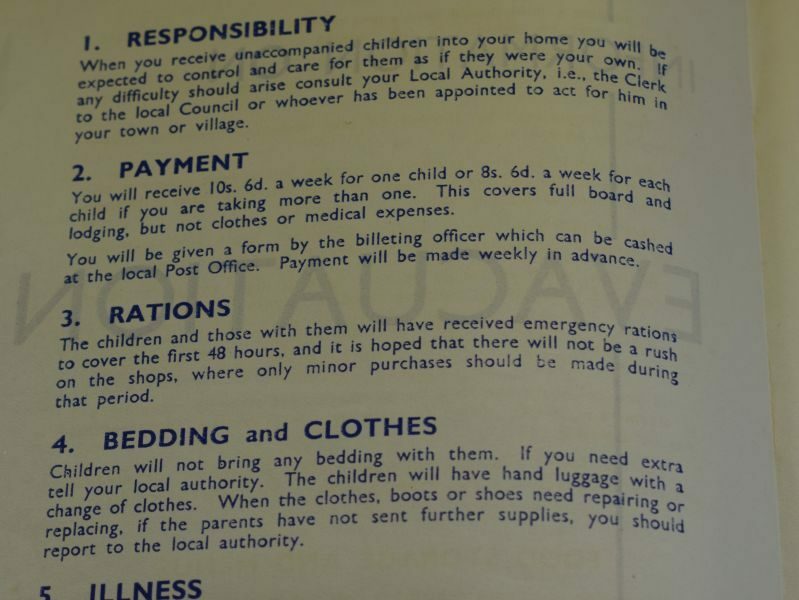 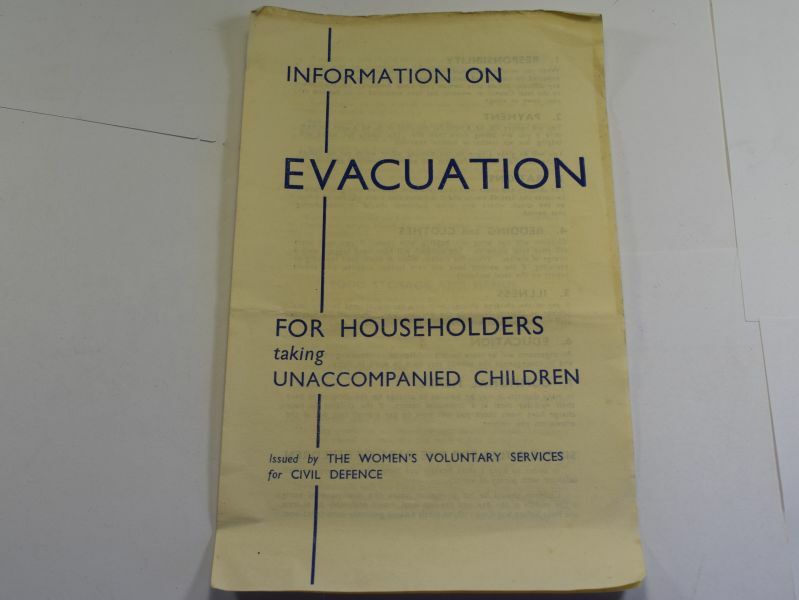 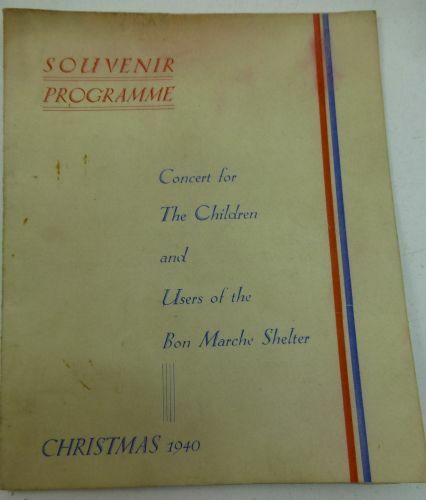 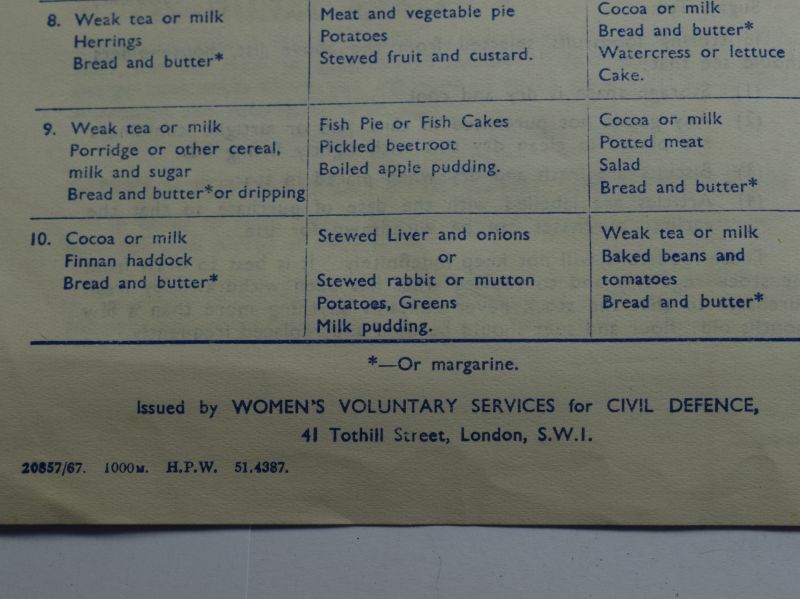 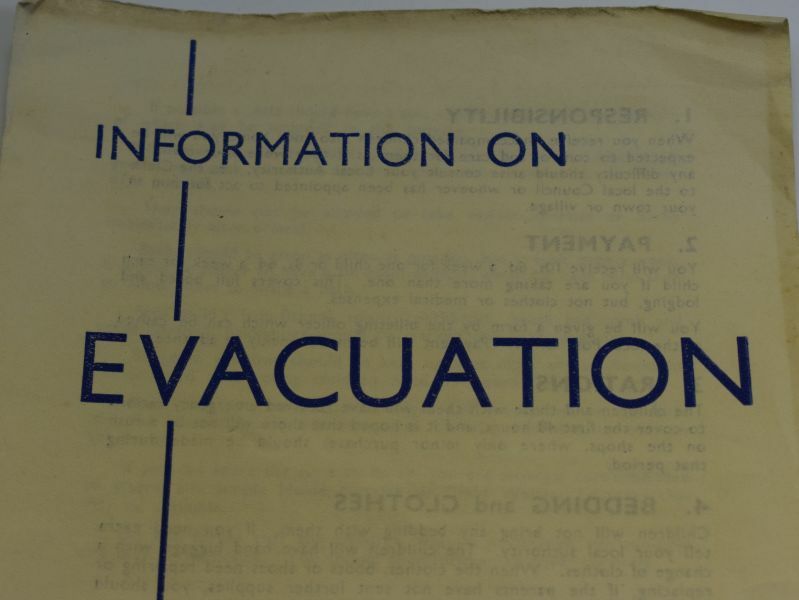 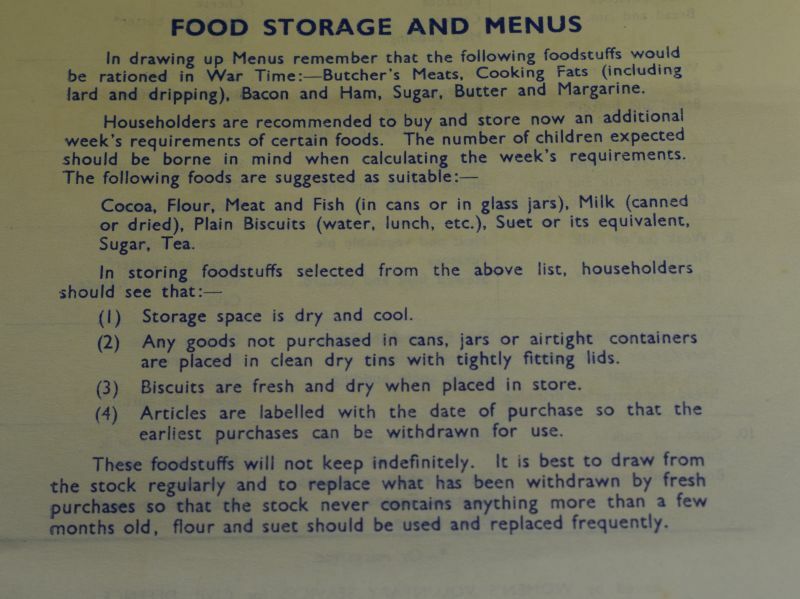 53 An original 4-page leaflet “Information on Evacuation for Householders Taking Unaccompanied Children” given out to households offering to look after evacuees. 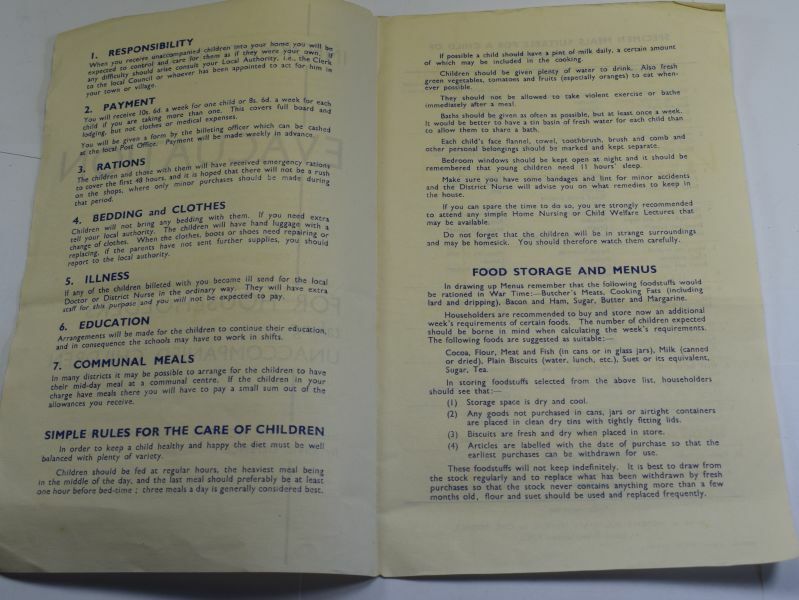 It is in excellent condition but does show folds and tattiness. 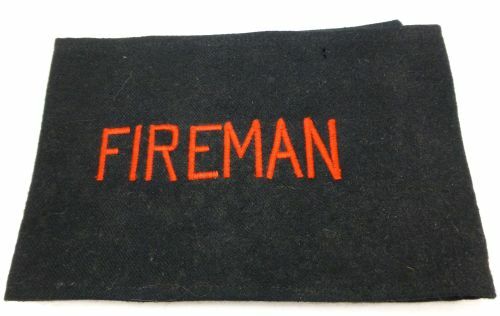 It is undated but early war. 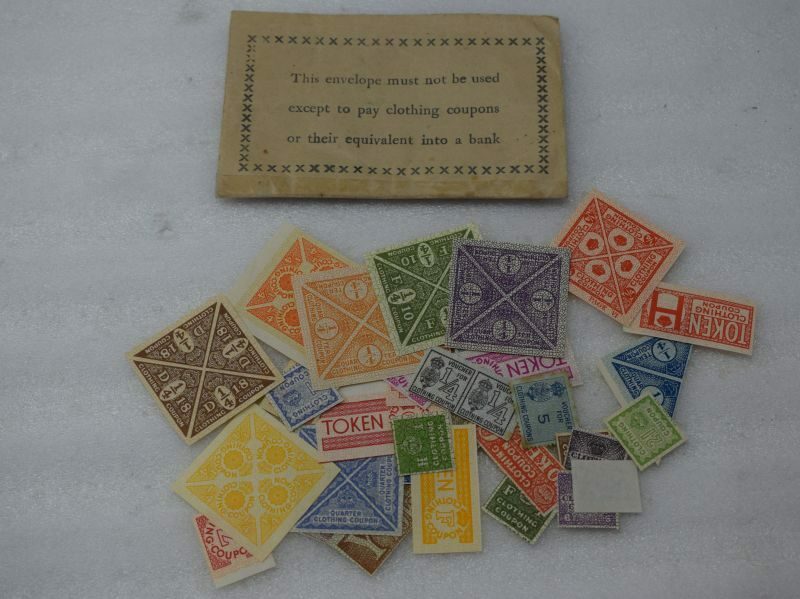 An interesting original item.